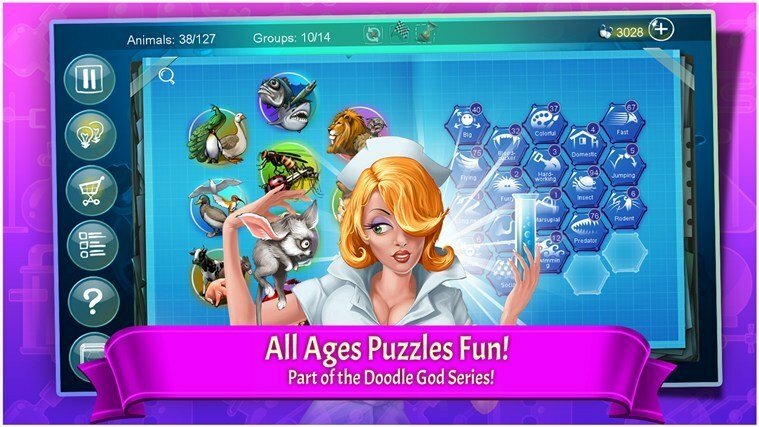 There are plenty of Doodle games on the Windows Store – Doodle God, Doodle Devil, Doodle God Blitz and Doodle Kingdom. So, if you were looking for some new adventures, then you need to go ahead and follow the download link at the end of the article to get Doodle Creatures on your Windows 8 device. You will will play as God and you will create an awesome universe of different creatures by combining different animals, such as combining the speed of a cheetah and with the flying ability of an eagle. Read Also: The 64GB Microsoft Surface is Your For Just $249, Down from $449! Play God & Create an Amazing Creature Universe! From the creators of the award winning puzzler Doodle God, comes a new ALL ages adventure! What happens if you combine an elephant with a flamingo? In Doodle Creatures you can find out as you create hundreds of fantastic and unique Creatures by combining different animals. 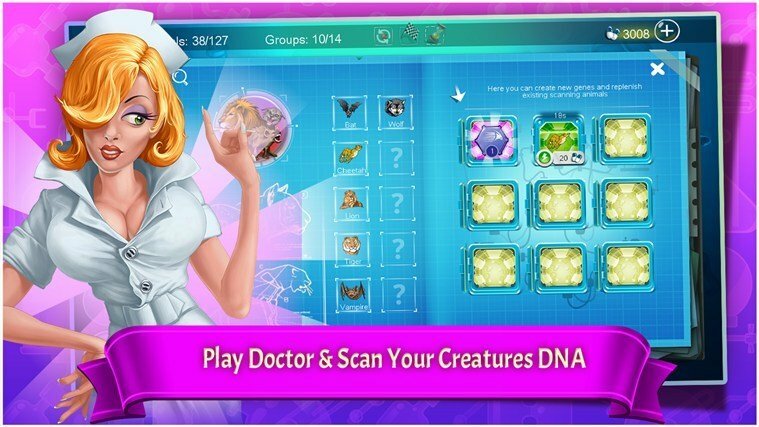 Play Doctor and scan hundreds of animals DNA which allows you to combine different animal traits to create new Creatures. Take the speed of a cheetah and combine with flying ability of an eagle. 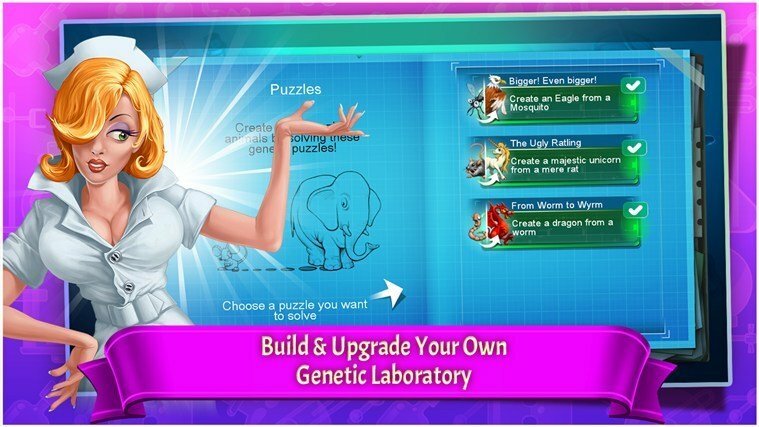 Along the way, build and upgrade your own genetic laboratory that gives you the power to build an even more spectacular Creature Universe of your imagination!